Updated On October 22, 2017: LawnChair Launcher Version 1.1.0.1427 (Customizable Pixel Launcher) is released and we have added the APK download link here.Getting Bored of using the stock Launcher on You Android Device whether it would be TouchWiz/Samsung Experince Launcher from Tech Giant Samsung or MIUI by Budget Device king Xiaomi.At least once a Day you Have thought that you could get the perfect launcher for your Android Device…The possibility is You are looking for something like the Google Launcher or Pixel Devices Experience but with a bit more Customisability and in These Days of Crisis it’s very hard to find the perfect launcher for your Device. As always don’t get upset, we got you covered with the Lawnchair Launcher which has just made its way to the Google Play Store’s Unreleased Section and is Available for Installation.Unlike other Launcher like the Google Launcher, the Lawnchair Launcher is no Doubt a Google Pixel Oriented Launcher. 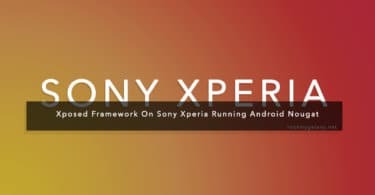 Also with its great extent of customisability, this could be the perfect launcher for your android device. It’s Google Play store page Reads, “Lawnchair, bringing Pixel Features to the masses. 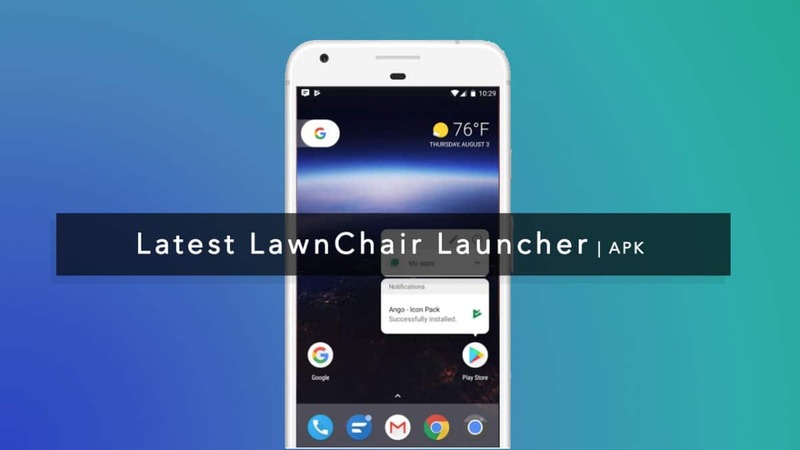 An open-source project developed by volunteers, Lawnchair has quickly become the de-facto choice for Android enthusiasts everywhere. New features are being added regularly… with the promise that Lawnchair will always be FREE and open-source. NOTE: Pixel 2 Features are not Released via an Update to the App, Maybe in Future, also there are a few Issues with the launcher while running on Devices with Android Oreo. 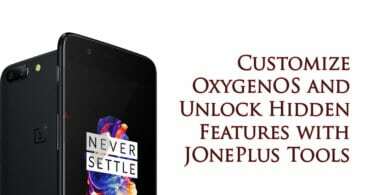 It Requires Android 5.0 and Up. The app size is around 2.33MB.